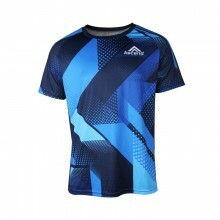 Categories: Custom Sportswear, Cycling, Thermal Jackets, Elevate. Our Elevate Thermal Jacket is made from our 300gsm Propel™ Fleece fabric, keeping you warm while still being breathable. 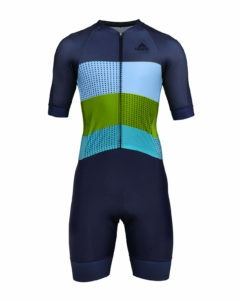 This means that you’ll be perfectly protected from a chilly dawn or dusk ride, without overheating after the sun rises. 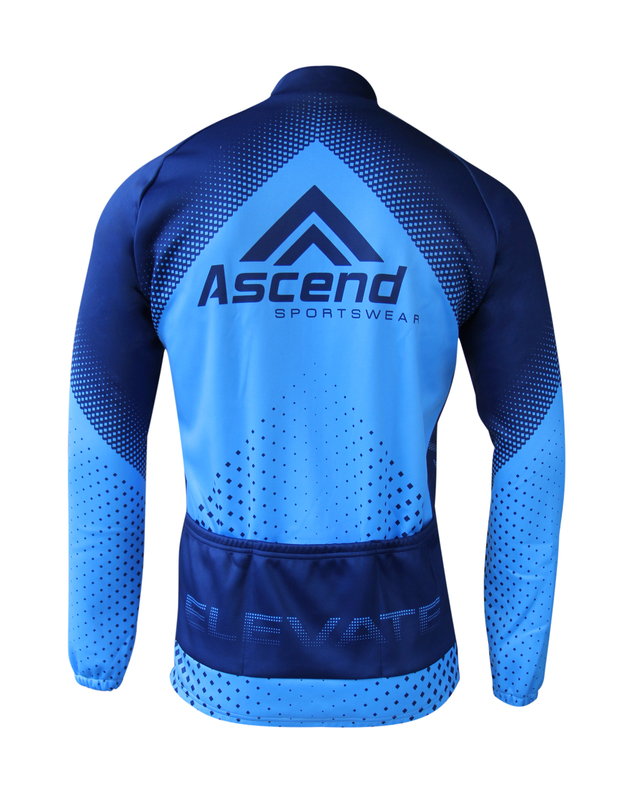 To top it off, the Elevate™ thermal jacket is built with an Elite YKK full invisible zipper so your graphics and artwork don’t get broken up and look superb. The rear side is completed with 3 rear pockets for ample storage. You can’t go wrong with the quality and performance offered in the Elevate™ line! Propel™ Fleece is the heaviest, most protective member of our Propel™ family. At 300gsm it offers a thick protective layer from the elements and with a fleeced inside that locks in heat and insulates from the cold outside for excellent thermal comfort. 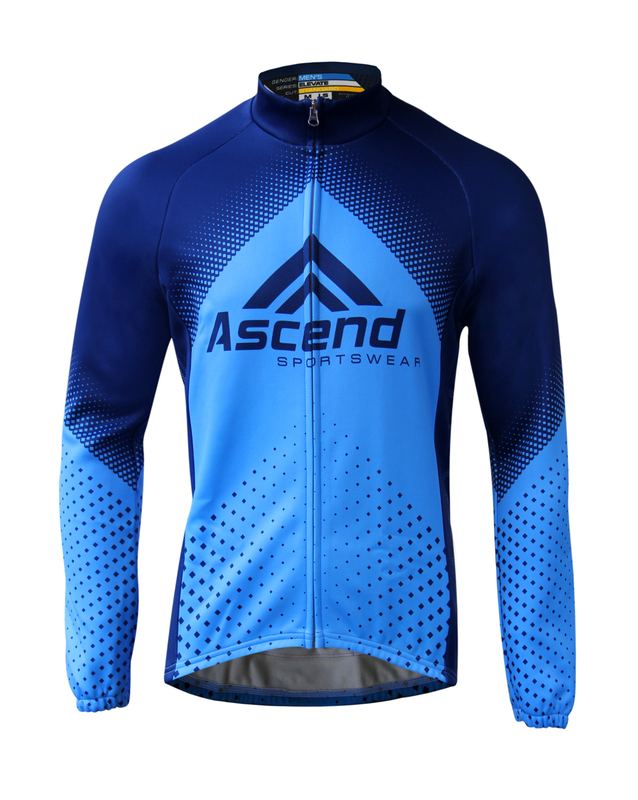 Its breathable design means that you’ll stay comfortable in diverse temperature ranges and won’t sweat unnecessarily by accumulating and trapping heat. Propel™ Fleece is a superb thermal fabric with excellent insulation, however, its breathability is a weakness against wind and liquid elements. 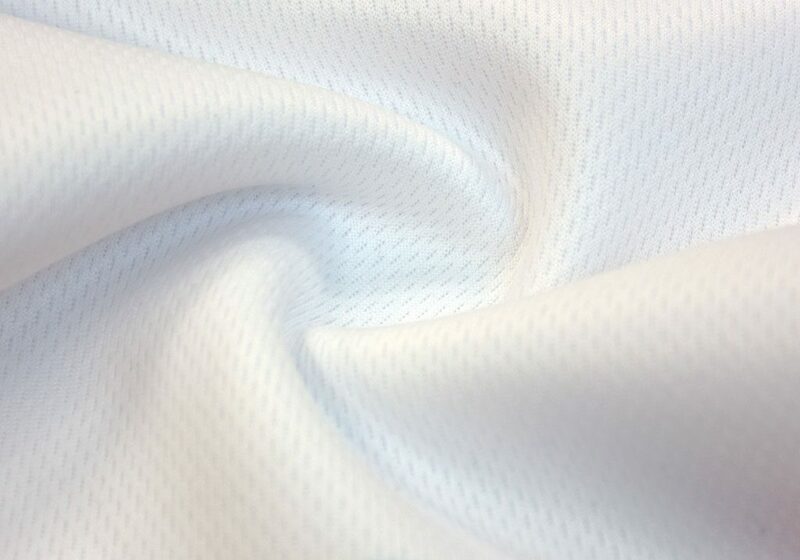 If full climate protection is needed, please see our other fabrics.